We’re recruiting up to 15 young people from across Wales. 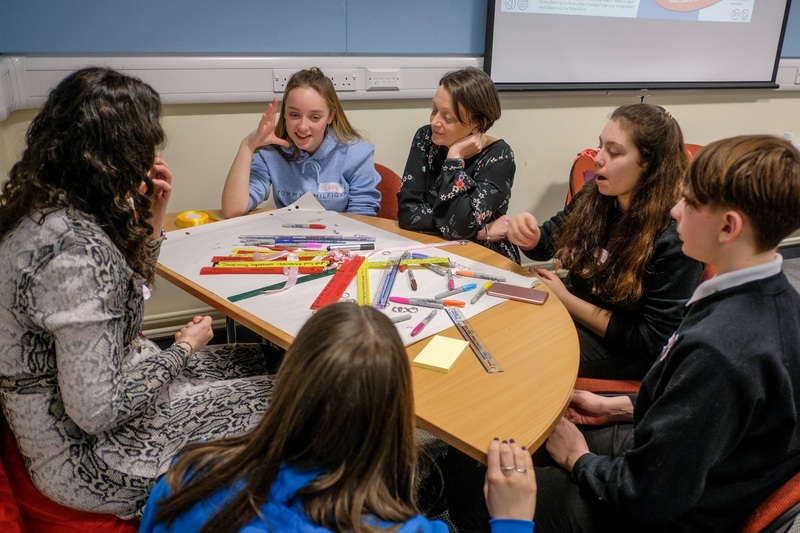 You’ll need to be aged 11-18 on the date of our first panel meeting, on Tuesday 16 July 2019. You will gain new skills, new friends, and learn about the work of the Children’s Commissioner for Wales. You will have an opportunity to take part in meetings, influence her priority areas of work and have fun being part of an exciting group. If you’d like to talk to someone about this opportunity please call our office on 01792 765600 and ask for Kath Mattingly or Rhian Evans.